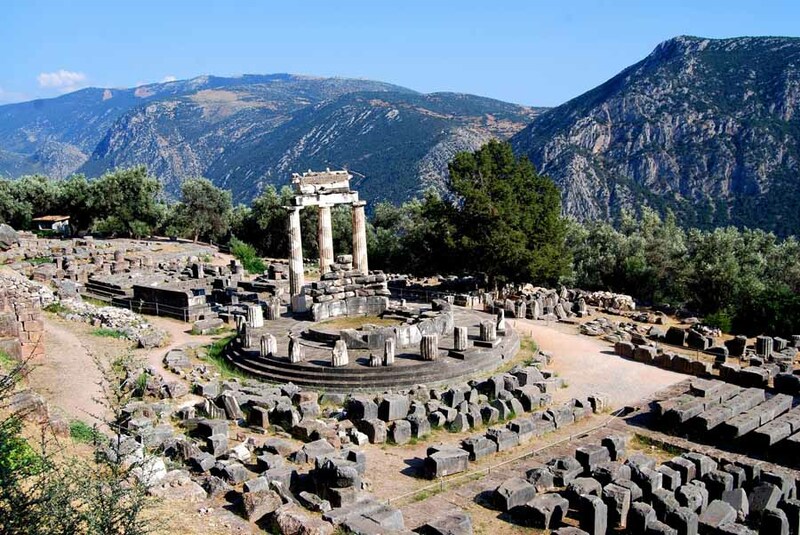 Imagine standing at the ancient Greek temple at Delphi, looking up to read the inscription, "Know Thyself". These words attributed to Socrates have such power and the philosophy dates back as far as BC 1700 and has filtered through Hinduism, Ancient Egypt, Ancient Greece and all the way through to our modern world. But what does it actually mean? I can only tell you what it means to me and it is a multi-layered philosophy for me. ​Firstly, I believe that most of who we are is our conditioned self. It is made up of our beliefs, our values, our experiences, our attitudes, our decisions, our patterns and programs. That is how we experience the world and what determines not only what possibilities we see, but also how we see (perceive) the events that happen in our lives and lead to the judgements that we make on those events, others and ourselves. And then I also believe that at the IDENTITY level, we are so much more than all of those things! So often we get caught up in the labels and associate those as our identity, for example, I am a Mother, I am a Coach, I am a Friend, I am a (XYZ); you get the idea. But again, if any of those labels were stripped from us, we would still be us. So we must be more than just those labels. If you can observe your thoughts, you must be more than those thoughts. If you can observe your emotions, you must be more than those too! And if you can observe your physical self, you must be more than those too! So who is the "self" that is observing those things? When you understand yourself and others better, when you can begin to realise that people are not their behaviours (and that includes you), you can begin to relate on a whole other level. When you know yourself better, you can do better. And when you allow yourself to observe and become aware of your self, your own actions, your behaviours, your patterns you give yourself more freedom to CHOOSE. And I think choice is better than no choice, don't you? In this recording, we explore this philosophy more and then you be guided through a meditation that's designed to help you to look in the mirror, to gain more insight and to give yourself more space to be that observer. ​Ready to Rediscover You and Love the Life You Live?